Pet Technology: What’s the latest? When we’re away from our pets, we want to know they are safe, happy and staying out of trouble. With the latest Pet Technology, we’re able to interact remotely, keep our pets calm or entertained, and even monitor their health and safety. 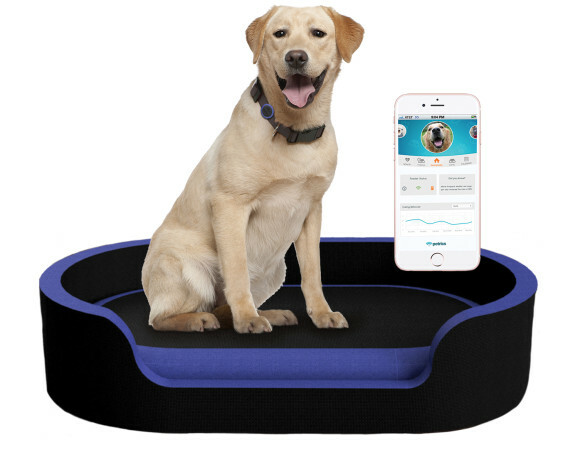 What are some of the best new Pet Tech items on the market? 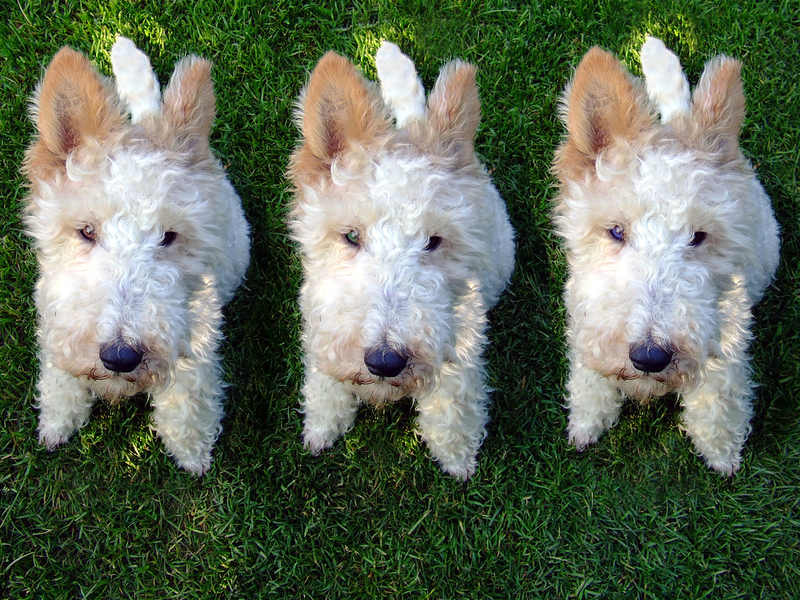 Dog Food Recalls: How Did a Euthanasia Drug Get into Dog Food? A string of dog food recalls made the news because the source of contamination is an unusual one–a drug used to euthanize animals. The question is how did this euthanasia drug make its way into dog food? More than 100+ million cans of dog food from three U.S. manufacturers were recalled due to the presence of the drug pentobarbital. This barbiturate (sedative) is most commonly used for anesthesia and for euthanasia. 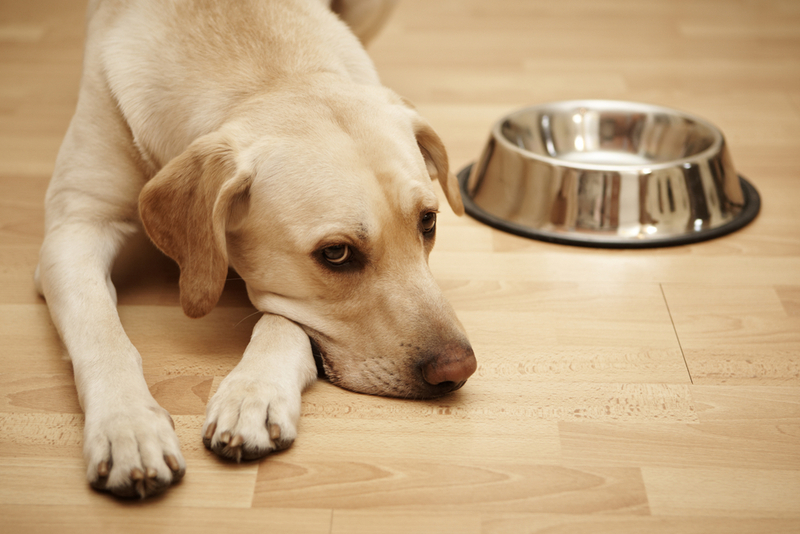 Five dogs were reported to have fallen ill due to pentobarbital-contaminated food. One of the dogs, unfortunately, did not survive.